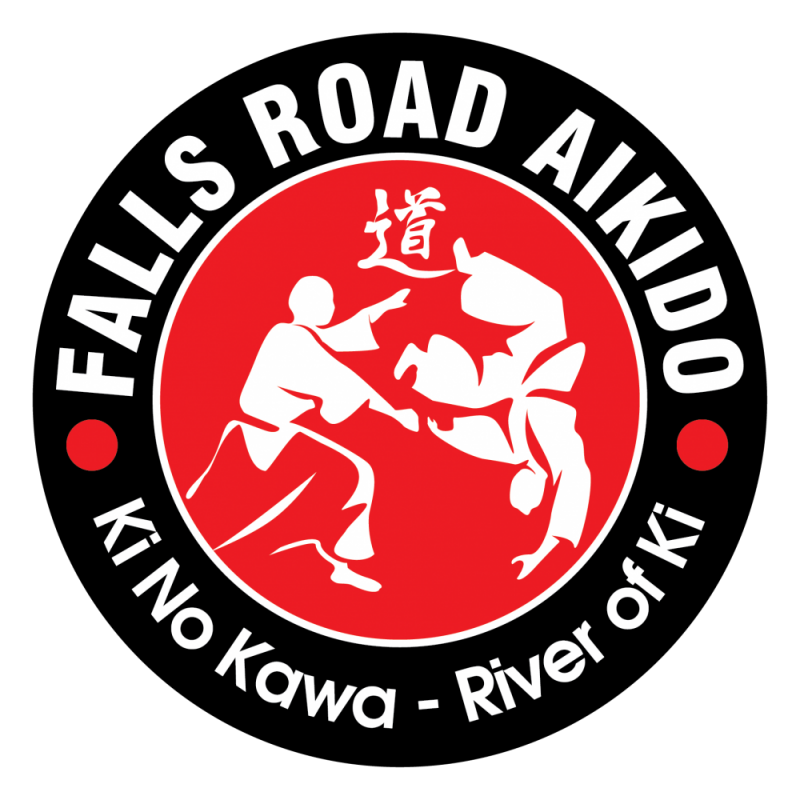 Falls Road Aikido came to us to freshen up their website on a set budget. This included a new brand logo to use across their marketing materials, uniforms, and refreshed website. We created a bold and disciplined logo that incorporated the desired Japanese Kanji and imagery of the Aikido symbology. I recently hired Misfit Interactive to enhance the Falls Road Aikido website. I couldn't believe the amazing job that Crystal did. It is so much more engaging and interactive than before. Crystal was easy to work with and took the time to educate herself on the martial arts world. I highly recommend her to my fellow business owners. Thanks a lot Crystal!